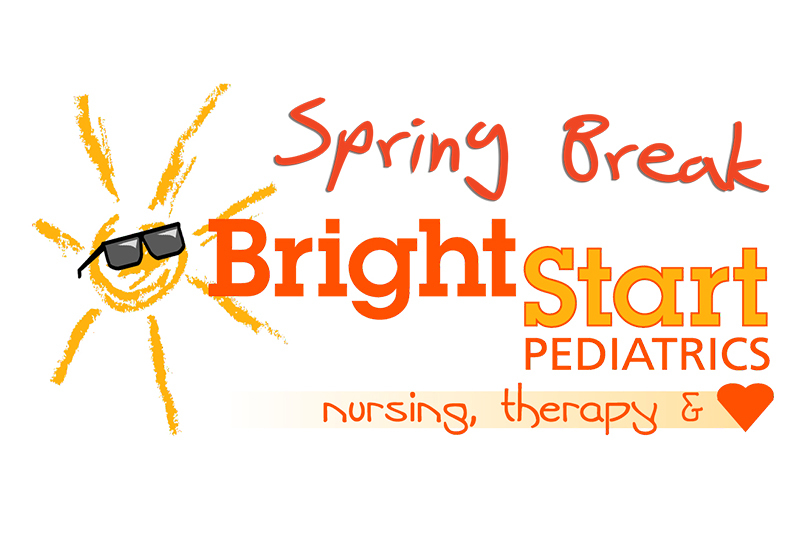 BrightStart Pediatrics is a PPEC center (Prescribed Pediatric Extended Care) – a nursing and therapy center for medically fragile infants and children up to five years of age. 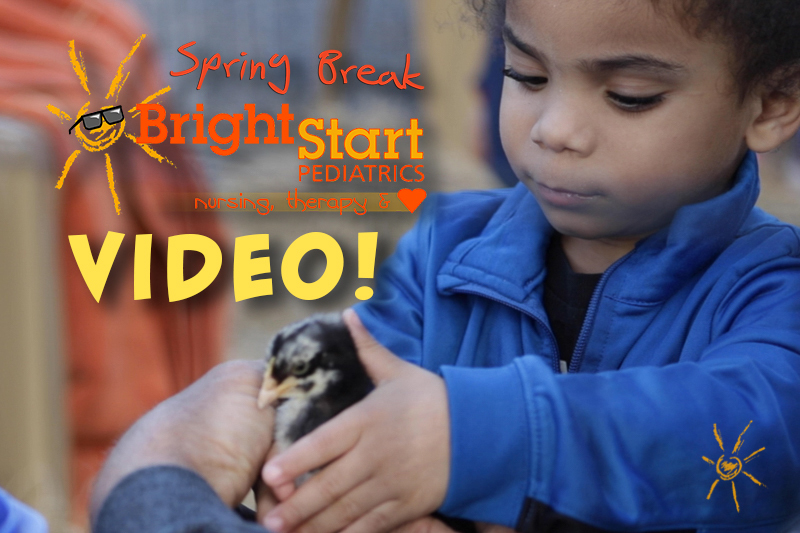 BrightStart PPEC centers are clean, friendly environments and unlike any other in the area. 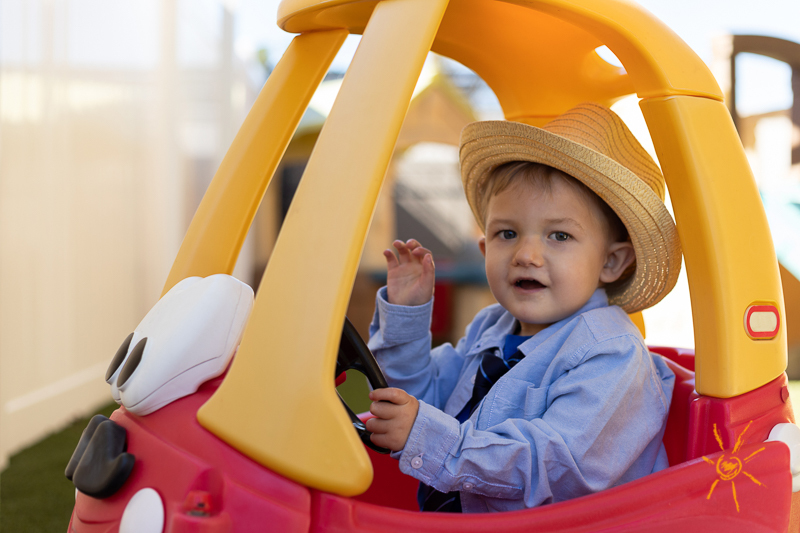 In our uniquely designed centers, care is provided by qualified professionals – multi-lingual pediatric nurses and aides, working together with Physical, Speech and Occupational therapies on site. Get right to the good stuff. We are so much more fun in person. Call or visit us! Field trips? Activities? Real photos of our patients? Oh yeah, we do that. It’s BrightStart with all kinds of cool punctuation and stuff. We make this complicated stuff so easy. Start learning here. All the answers to all your questions about BrightStart – wow!